A bracelet is a wonderful piece of jewellery which can be seen and admired all the time. They also make a wonderful gift, and can represent special occasions. Bracelets also get bumped around a lot on the wrist, but they are built to last. When you are buying a bracelet online, it can often be difficult to know if you are actually getting the right size. 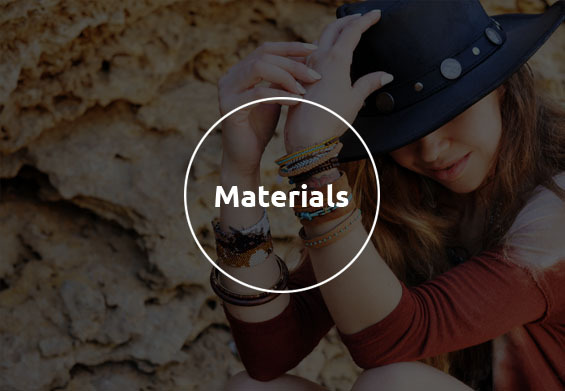 Luckily all our bracelets pages have the size of the circumference in millimeters on them. 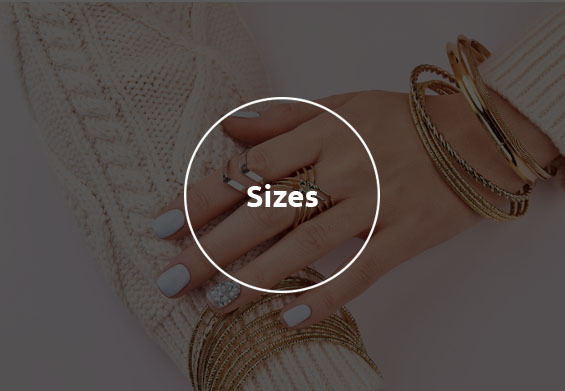 If you want to measure the size of jewellery you should be buying, you can use our handy bracelet size guide. Some bracelets can woven from natural strings and materials to form lovely pieces of jewellery. Pat down your leather with a damp cloth, with a small bit of moisturising soap, then wipe clean with a dry cloth.